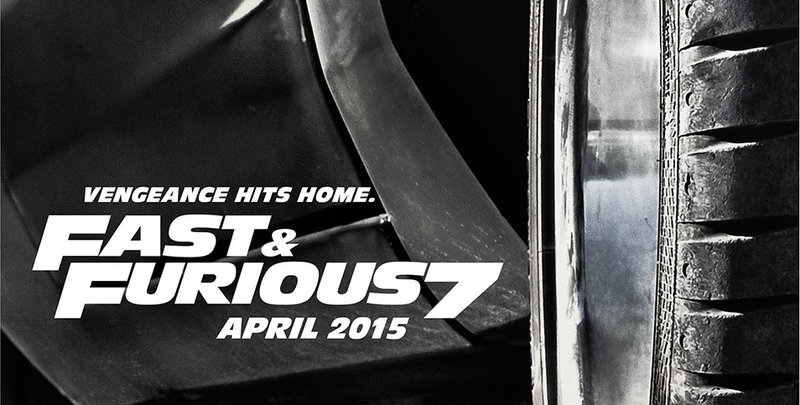 Fast & Furious 7, a Hollywood biggie & is the latest sequel of the film. This film was being eagerly awaited with craze by not only the overseas audience but by the Indian public too. Thus the expected occupancy for this superb Hollywood movie is on high rate, the super stars, fame of success of all parts and the rapport could be the reason for this high expected performance of the film in India. The film features most of the same super hit actors who have already made biggest hits in the past installments. Indian public has always been seen having a big taste for Hollywood movies especially sci-fi and action thriller or horror and that too mostly the films which comes in different sequels. Bollywood actor Ali Fazal will also be seen in the movie. From so long time it was being extremely awaited by most of the viewers and fan followers of international films in India. Where Detective Byomkesh Bakshy is expected to compete with it in India, it is still expected to lead the chase or if not then at least compete hand to hand due to its high standard and extreme craze due to its previous super hit installments. 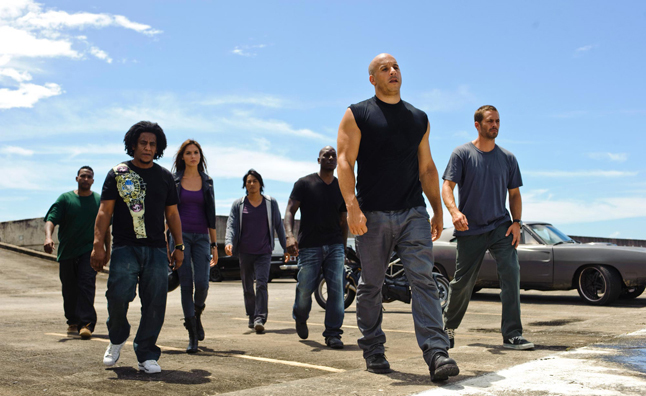 Indian audience loved the prequels and the total dose of entertainment provided by Fast & Furious series. 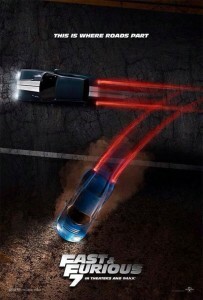 The action, thriller and the screenplay is totally mind blowing and expected to amaze the audience most this time. On the whole film is expected to perform outstandingly in Indian territories with positive feedback and response from our public.